In 2016 Edinburgh Napier University joined Kingston University as partners in the Big Read. 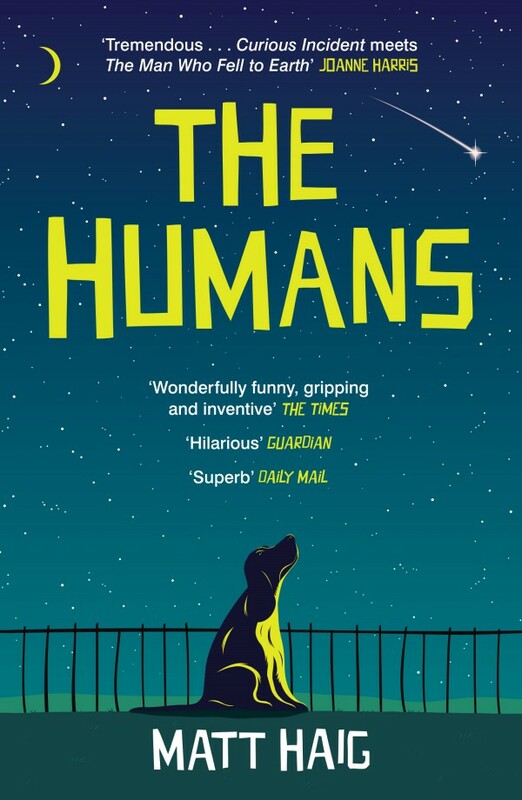 The book that was chosen was The Humans by Matt Haig, published by Edinburgh publishers, Canongate. You don’t need a username or password to view this guide. However, in order to use some the resources from this guide (ebooks, online videos, databases etc.) you will need your matriculation number and Edinburgh Napier University password. You can find out more information about these from the University Induction pages.